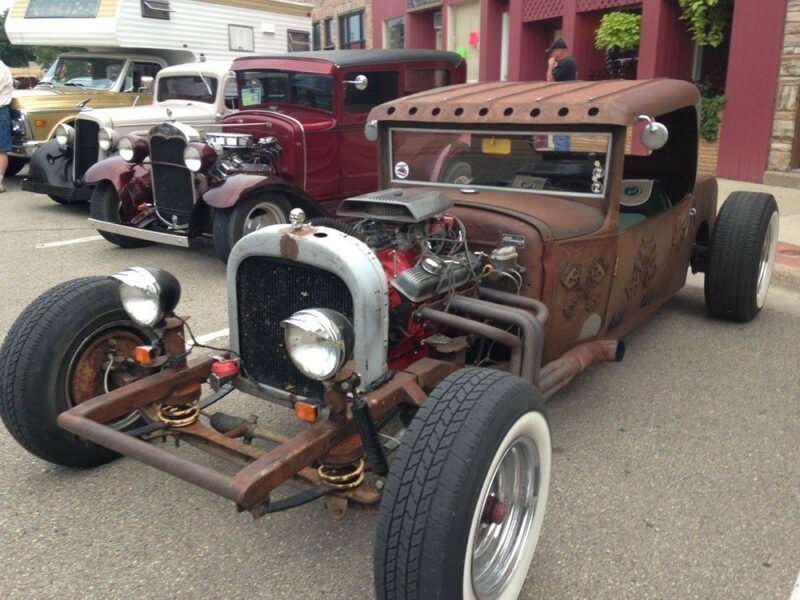 When you think of hot rods, summer nights, and Faribault, Minnesota you should be thinking about Car Cruise Nights. Of the many fun and exciting things to do in town, Faribault’s Car Cruise Nights is one of the summer’s hottest attractions. So, when you’re planning your next summer vacation, make sure the historic downtown of Faribault is on your list. Not just for car shows, main street is home to numerous events that take place throughout the year. Downtown has something for everyone of all ages. These events showcase the community’s finest features including music, food, and games. Just as mentioned above, Car Cruise Nights is held on downtown Faribault’s Historic main street. The event takes place on the third Friday of every month from May through September. Beginning at 6 PM, people from the community and surrounding towns rally their cars, trucks, and motorcycles to showcase their prized vehicles. This event began in 2011 and is promoted through Faribault’s historic main street organization. 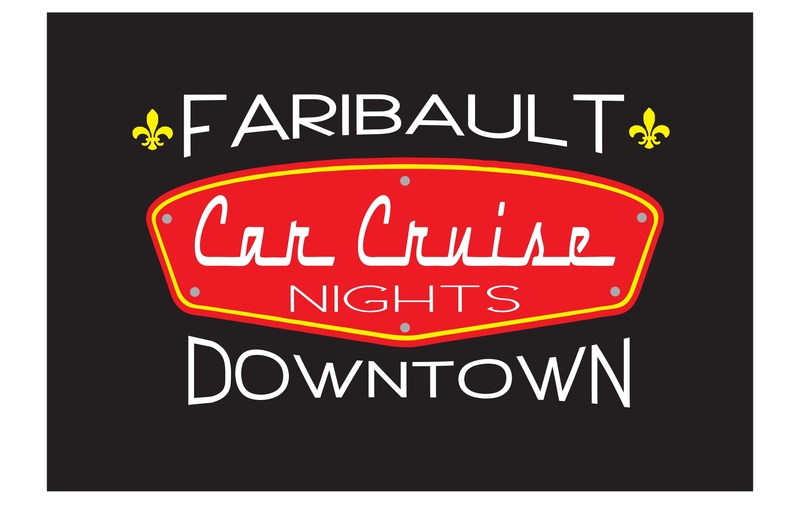 If you’re interested in learning more about Car Cruise Nights or any other summer activities, you can visit www.visitfaribault.com for details. 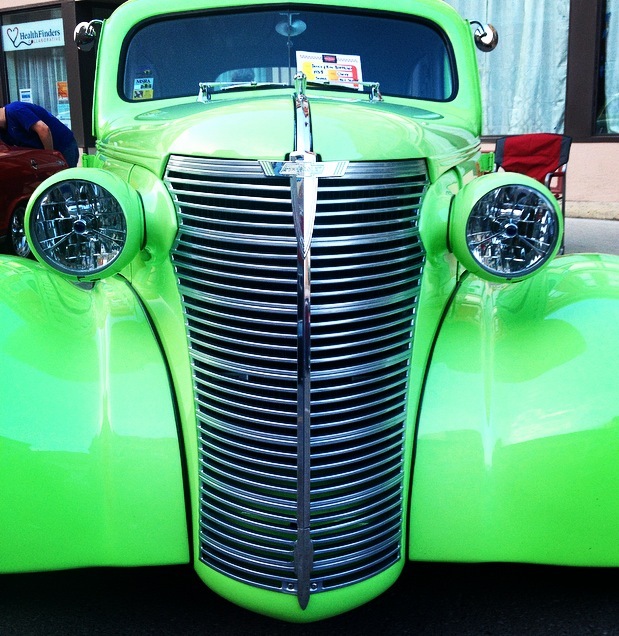 Car Cruise Nights is only one of the many things to do on main street. Here is a list of other great shops and activities that you can take advantage of on your next trip to town. Visit the Paradise Center for the Arts and enjoy a night at the theater. Located in the heart of downtown Faribault, the Paradise Center for the Arts is a spectacle to see in the evenings. The lights of the Paradise flash and light up downtown to tell the people in town that a show is about to begin. Located directly across the street from the Paradise, the Cheese Caves is the downtown location of the world-famous caves of Faribault where award winning Blue Cheese is made. Stop in the shop and enjoy some of the best cheese and wine that Minnesota has to offer.